One of our earliest chair designs, the York Chair has long been a favorite with our customers. Shown in Cherry with Maple accents at the top of the spindles. 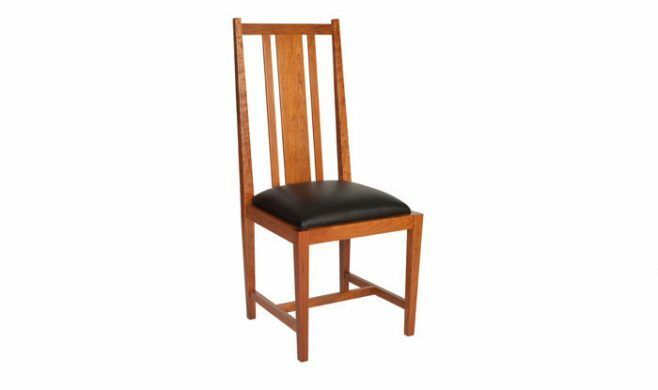 The York Side Chair price includes upholstery labor, with your choice of fabric or leather in addition.